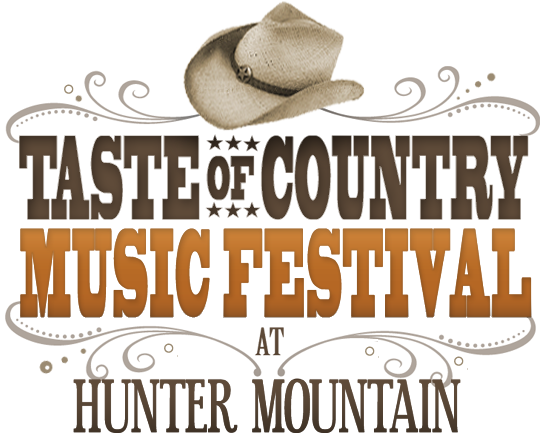 Taste of Country announced the full lineup for their third annual festival held Jun 12-14 at the foot of Hunter Mountain in New York. The lineup which included previously announced headliners Toby Keith, Tim McGraw, and Keith Urban added ten Nashville recording artists. Among these artists are Eli Young Band, Billy Currington, and Jerrod Niemann. Brooks & Dunn are getting back together. Sort of. 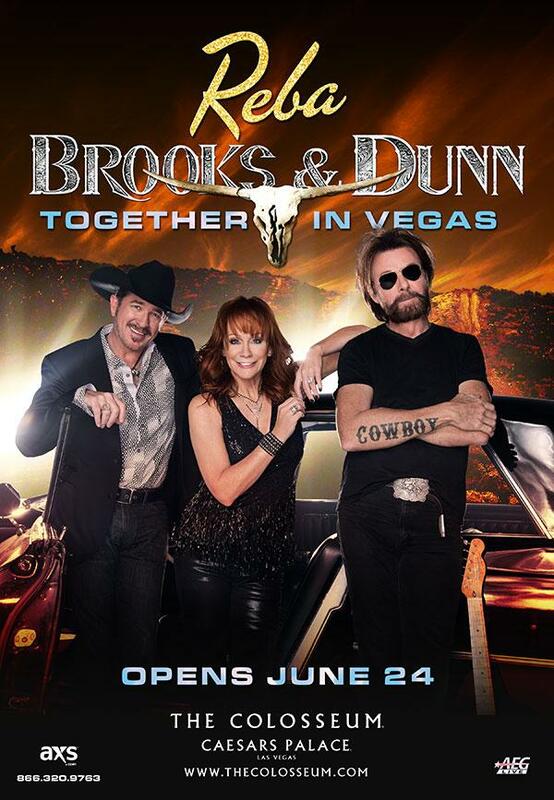 The duo that split in 2010 announced this morning that they will be performing alongside Reba in Las Vegas. It will be their first time performing together in over four years and that alone should make it one of the hottest tickets in music. The duo along with Reba are currently scheduled to perform six dates in late June through early July and then another six dates in December 2015. All shows will take place at The Colosseum at Caesar’s Palace in Las Vegas and tickets to the shows can be purchased this Friday, December 4th. The third annual Taste of Country Music Festival announced it’s third and final headliner this morning. Toby Keith joins Keith Urban and Tim McGraw as the main acts for the Northeast’s only camping based country music festival. Each artist will cap off a day filled with live music. Last year the festival featured performances by over twenty Nashville recording artists and promises to do the same again in 2015. “We’re not finished yet –all I can say is there are more great acts to be announced, so stay tuned,” said Dhruv Prasad, Executive Vice President Live Events of Townsquare Media. Over 40,000 people attended the second annual event a year ago, and that number figures to increase in it’s third year. The three day event is located at the foot of Hunter Mountain in eastern New York, easily accessible for anyone in New England. Tickets for the event start at $155, but will increase as more acts are added to the festival. Remember, this is the only country music festival in the Northeast. It’s an event that you definitely won’t want to miss. Tickets can be purchased online here. For more information check out the official Taste of Country Festival website. Rascal Flatts’ made a couple of announcements surrounding their plans for 2015 this week. A nine night residency at the Hard Rock Hotel in Las Vegas was the first to be announced. The residency spans from late February into the middle of March, but the group hasn’t ruled out the possibility of adding a few additional dates. This morning Rascal Flatts’ announced that they would once again be hitting the road next summer. The group will past American Idol winner Scotty McCreery on road with them. It’s McCreery’s first time on a major tour since 2012 when he opened a few dates for Brad Paisley. Fans can expect to catch Rascal Flatts’ and McCreery in many of the same venues they performed in a year ago, including the Xfinity Center and Xfinity Theatre in the Northeast.